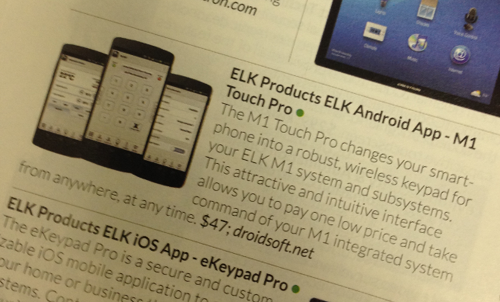 Our M1 Touch app is featured in the Electronic House Magazine this year! 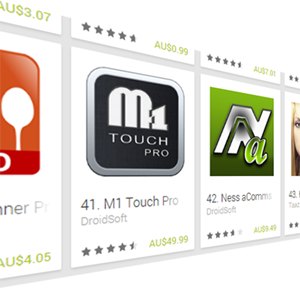 We are excited that our apps M1 Touch Pro & Ness aComms both have made it into the Google Play charts and are within the top 50 apps in Australia. Thanks to all those that have downloaded them to make them go into the charts. We have finally got our site online! Be sure to check out our site often as we will be posting sneak peeks on upcoming updates and features in our apps.